you can order food from your favorite restaurant in munich, with deliveroo. 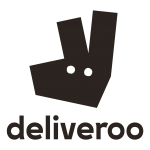 delivery/ordering not possible through deliveroo? in case of problems call the respective restaurant.